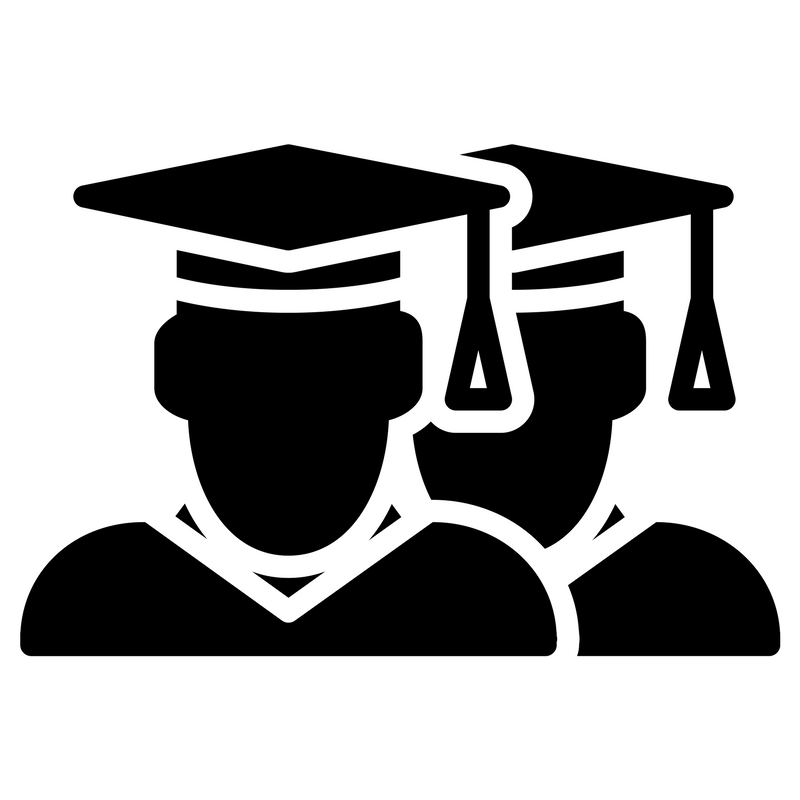 Endowment: Our endowment is made up of a merged pool of invested Funds that allow donors to provide scholarships to students and grants to teachers and staff. The endowment's principal is never spent, only the interest is used to support scholarships and grants. 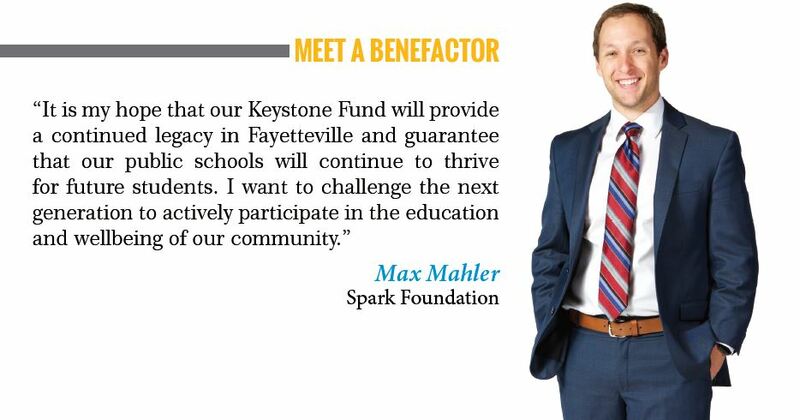 Your Fund guarantees that teachers and students will reap the value of your gift for many generations to come. Cash, securities or other assets can be used to create your Fund, or you can contribute to one that is already established. Grant Funds are awarded to teachers annually and can be designated for a specific area of education, school, program, or department and named in honor or memory of an individual or group. Scholarship Funds are awarded to students annually and can be directed toward students attending a particular school, studying a subject or field, based on need or merit, and named in honor or memory of an individual or group. A Scholarship or Grant Fund in our endowment can create a wonderful and permanent legacy for you or serve as a thoughtful and lasting tribute to a loved one, friend, colleague. Invested: Once a donor places a gift into our endowment, the gift remains in our care, managed and invested for the long-term growth of your grant or scholarship Fund. Awarded: The Foundation convenes a committee to select grant and scholarship recipients from among eligible applicants. The amount awarded is based on the merit of the application, within the parameters of the donor’s wishes and equitable to the initial Fund amount. 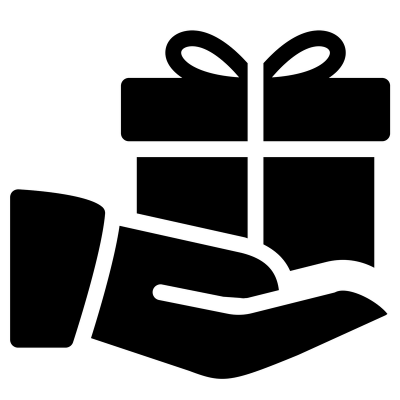 A gift to create a new grant or scholarship Fund may be made in the form of a multi-year pledge, with gift payments made over a period of up to five (5) years.